At HALO Storm Restoration, we’re ready to tackle all of your roofing needs, from minor repairs, to full replacements and even roofing emergencies. For many residents, major storm damage can also include necessary repairs to gutters, fence, exterior paint, interior water damage and even window replacements. Halo Storm Restoration can handle all of the damages to repair and replace as part of our service. Our Halo team is experienced at navigating the insurance claims process. We submit all necessary repairs directly to your insurer using Xactimate(TM), the software used by most major insurance companies. This will ensure you’ll receive a fair settlement to cover all of the necessary repairs. This also means you’ll receive one estimate and one contract for all the work we do. Our Halo Project Managers are truly the angels of our company. 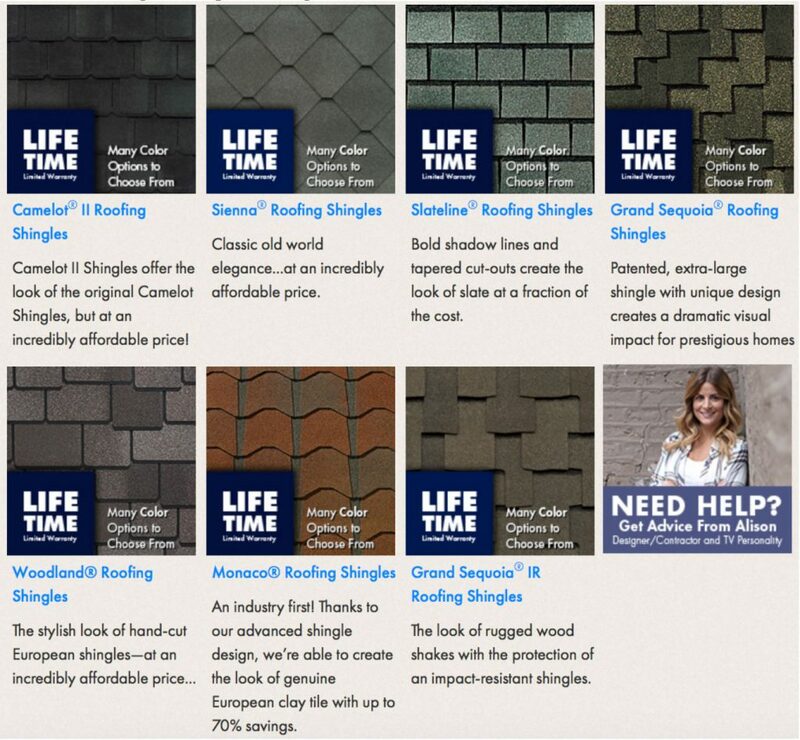 They will contact you promptly to schedule an estimate and discuss your roofing options. They watch over the job, providing timely and thorough updates to each homeowner. Halo Project Manager can answer questions and help you make smart decisions. If any part of the job scope changes as we proceed, we submit changes directly to your insurer to keep you from being surprised with any out-of-pocket expenses. Our project managers are well-versed in current city zoning laws, will submit the necessary building permits and can navigate homeowner association guidelines. Our installation crews are highly trained, and unlike other roofing companies, our team is specifically insured to work on elevated roof structures. You can rest assured that we take your family’s safety and our own safety seriously. 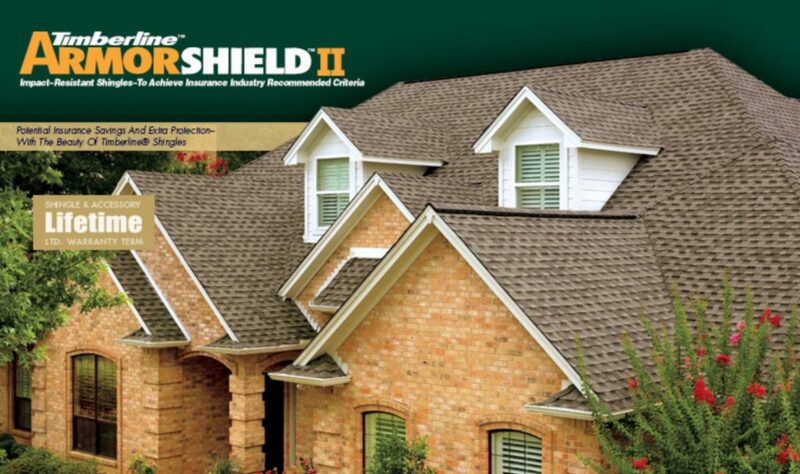 We want to make sure your new roof lives a long life as it protects your business or home and family. So we use only the highest quality materials installed to the manufacturer’s specifications. We won’t take short-cuts and most of the time, our products come with a lifetime manufacturer warranty. 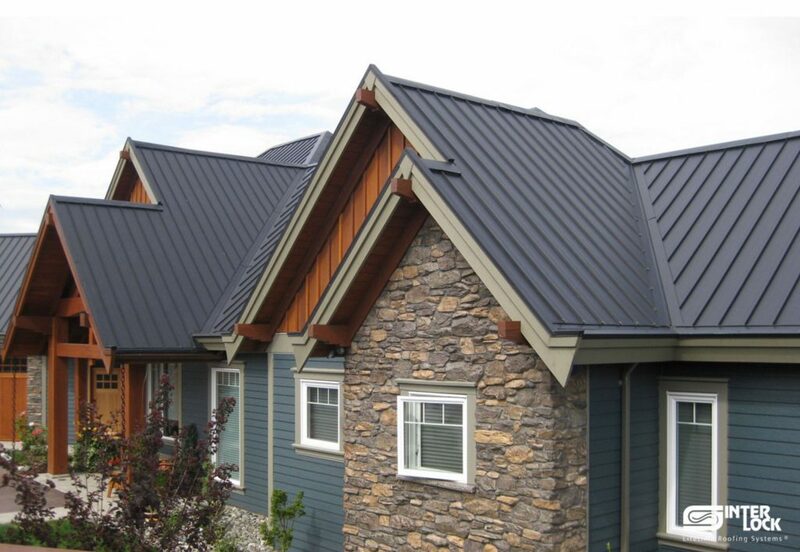 We will work with you to find a roofing material that fits your home and works within your budget. We have a wide variety of material options and colors to choose from.